How amazing is this Irene Neuwirth that Lena Dunham got to wear to the CFDA Fashion Awards. I really love the mix of colors, gems and shapes. Please note the bunnies by the opal.. and obviously the OPAL! ❤ Also love the random diamonds scattered around the necklace. Stunning. P.S. Take a look at this gorgeous hair brooch she made! Very helpful diamond (wedding ring) infographic I found on Pinterest! The holidays are right around the corner and the time has come to look for gifts. I love to give jewelry as a gift, one of the easiest ways to shop for jewelry, like everything else, is online. There are many ways to shop for jewelry online. One of the ways is by going to the actual jewelry designer’s website and check if they have an online shop. The other way, my favorite way, is to go to different online shops and buy it from there. The reason why I like to shop through online shops is because I like that they have a variety of designers and jewelry; I really enjoy looking at what pieces each store chooses to sell to the customer because their way of selecting them tells me a lot about the overall concept and style of a store. 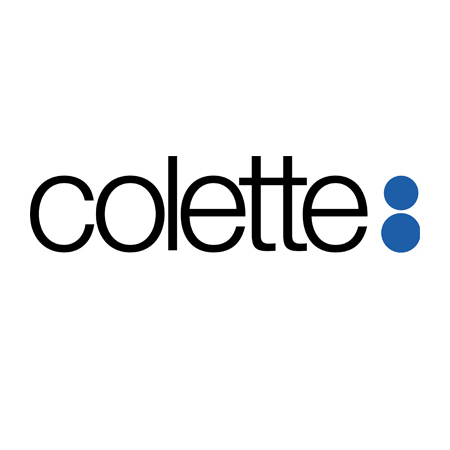 Colette is one of those treasures that the fashion world has to offer. I love it! It is a store in France who has the best selection of everything: jewelry, clothes, technology, books, art, design, etc. Their jewelry selection is simply the best I’ve ever seen, they carry designers like Repossi, Pamela Love and Ca & Lou. The only thing is that most jewelry pieces are expensive. But this is a great place to find an extremely unique piece like special editions! Check out their watches (OMG). Their selection of jewelry and designer definitely fits their overall style and concept. They choose designers like Delfina Delettrez and Vanessa Arizaga who are very trendy and alternative. I love OC’s pieces, they really know how to choose because they always have pieces you won’t find in a lot of places. Great jewelry selection and a lot of variety (great for clothes as well)! Barney’s is just one of the go-to online websites that you go to when you are looking for a gift or something in specific. Etsy is a great website to find artisanal products. I’m currently very much into artisanal designers and products (will definitely write a post in the near future of which artisanal designers to keep an eye out for), and this is a great way to find them. Much like Barney’s, NAP has great variety and selection and an awesome place to find a gift or something you need. I like how they have a “jewelry” category, which is cheaper jewelry, and then the “fine jewelry” category, which is obviously more expensive. Broken English has a lot of great designers like Anita Ko and Jacquie Aiche. It really isn’t my first choice to look for jewelry but it is good and I still like to come here and see what’s new.